With each coming day, more and more animals become extinct because of human activities. In fact, the World Wildlife Fund estimates that the current extinction rate is 1,000 to 10,000 times higher than the natural extinction rate! In this article, I will be highlighting some of the most fascinating animals that are now extinct. 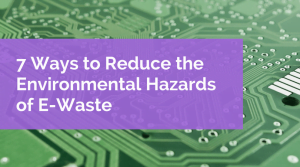 Hopefully, this article inspires you to help protect existing species of both plants and animals that aren’t extinct yet. “Half zebra, half horse,” is what you could call this bizarre subspecies of the plains zebra. The Quagga (named after the “kwa-ha-ha” sound that it made) had a horse-like body in the rear and a zebra-like body in the front. Although the Quagga was once common in the region of present-day South Africa, it was hunted to extinction because it competed with domesticated animals for forage. 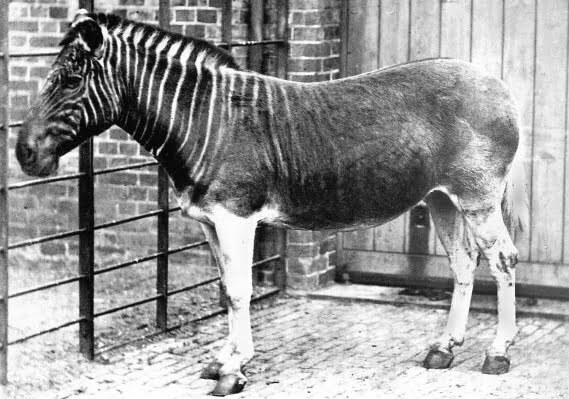 The last Quagga died on August 12, 1883, in captivity in Amsterdam. Cool Fact: There is a project in place that is trying to recreate the Quagga through selective breeding. The end goal is to release resemblances of the Quagga (not actual ones) into the plains that it originally roamed. 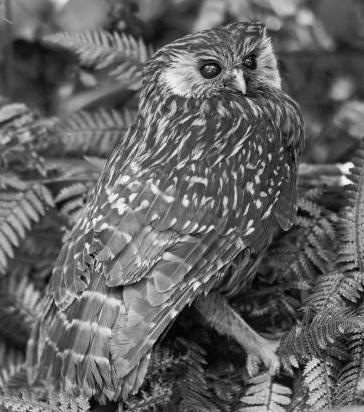 Named after its laugh-like calls, the Laughing owl generally lived in rocky, low rainfall areas and forests in New Zealand. Its calls have been described as “a loud cry made up of a series of dismal shrieks frequently repeated”. 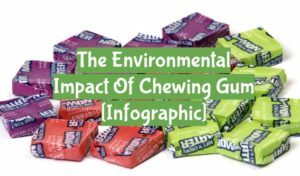 Other descriptions include, “just like the barking of a young dog”, and “a high-pitched chattering”. It became extinct in around 1914 after Europeans introduced predators such as cats and stoats, which hunted the owls. There have been a few sightings of the Laughing owl over the years, but none have been confirmed yet. Once the most abundant bird in North America, the Passenger Pigeon numbered around 3 to 5 billion individuals at its peak population. It lived in the deciduous forests of North America. Unfortunately, these birds were easy targets for European hunters as they flew in huge (I mean HUGE) flocks. In fact, Passenger pigeons flew in flocks of up to hundreds of thousand of individuals! 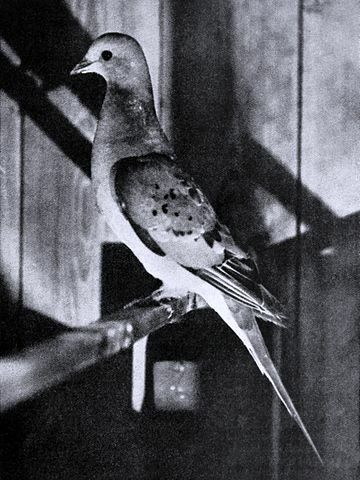 A combination of excessive hunting and habitat loss led to the extinction of the Passenger pigeon. 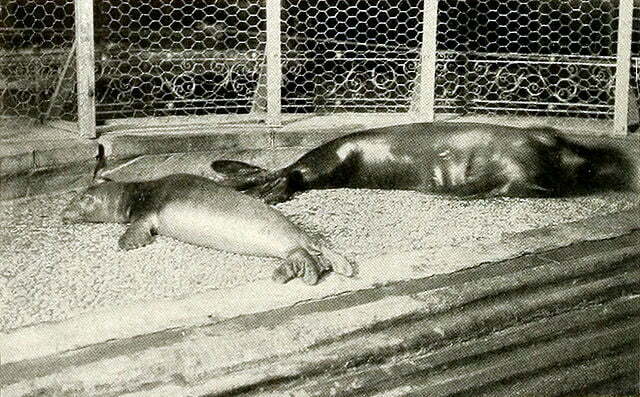 The last one, a female named “Martha”, died on September 5, 1914, at the Cincinnati Zoo. Native to Australia, Tasmania, and New Guinea, the Thylacine was the largest known carnivorous marsupial of modern times. 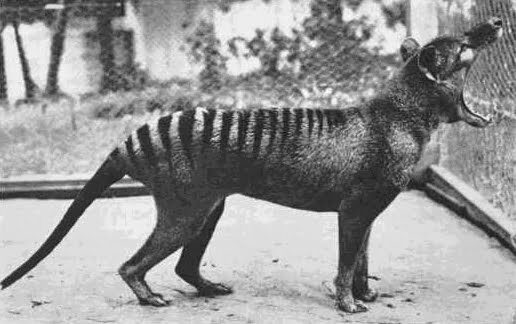 It was also known as the “Tasmanian Tiger” or “Tasmanian Wolf”, because of the unique stripes on its back. By the early 1900s, Thylacines were extremely rare in the wild because of intensive hunting. The last known Thylacine died on September 7, 1936, at Hobart Zoo, however, there have been over 5000 reported sightings in remote areas in the last 80 years. This month (April 2017), researchers from James Cook University will go on a search for the Tasmanian Tiger in northern Queensland. 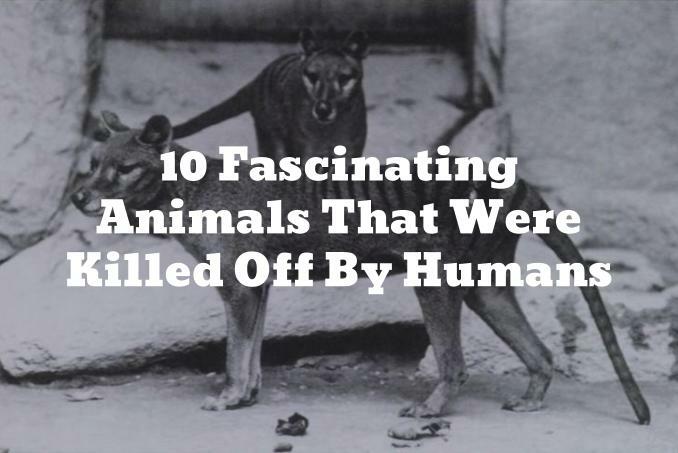 Until it is found alive, the Thylacine will have to remain on this list of fascinating extinct animals. The Caribbean monk seal was declared officially extinct in 2008, although the last confirmed sighting was in 1952 (it probably become extinct during or shortly after the year 1952). This monk seal would have been lived in warm temperate, subtropical and tropical waters of the Caribbean Sea, Gulf of Mexico, and the west Atlantic Ocean. They fed mainly on crustaceans and fish. There were two main causes that led to the Caribbean monk seal’s extinction: Excessive hunting for its blubber oil, and overfishing of its food source. The Tecopa pupfish lived in the outflows of a pair of hot springs in the Mojave Desert, California. That’s NOT a mistake, by the way! This fish really lived in a desert! The Tecopa pupfish ate blue-green algae and could survive in water temperatures hotter than 43 °C (110 °F)! 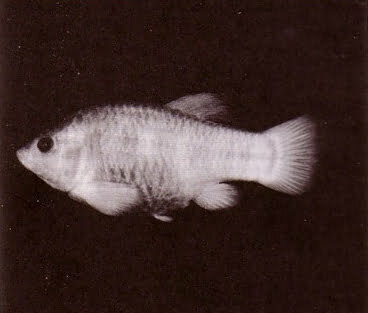 Unfortunately, this small fish became extinct after human development around the Tecopa Hot Springs. The last confirmed specimens were collected on February 2, 1970, and it probably became extinct later in the year. 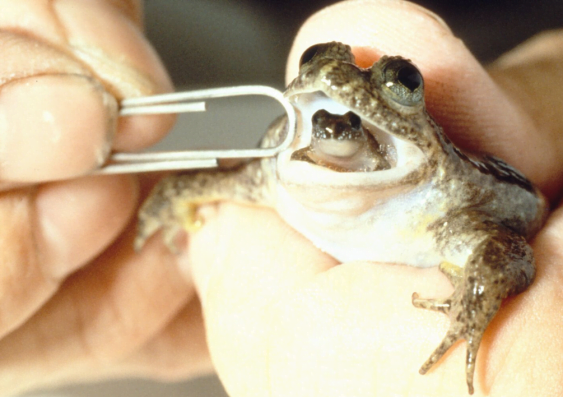 The Southern Gastric-brooding frog was a species of frog native to eastern Australia. After a female laid her eggs, she swallowed them and incubated them in her stomach! When the eggs hatched, they would continue growing in her stomach until they became frogs, and then the mother frog would cough them up (see the image above). This unique frog became extinct around 1979 after humans introduced a fungus which killed them. Habitat loss may also have played a factor in its extinction. The Pyrenean ibex, also known by its Spanish name, “Bucardo,” was a subspecies of the Spanish ibex that was found solely in the Iberian Peninsula. Although they were quite numerous hundreds of years ago, their numbers had fallen to less than 100 by the 20th century, and never rose above 40 individuals after 1910. 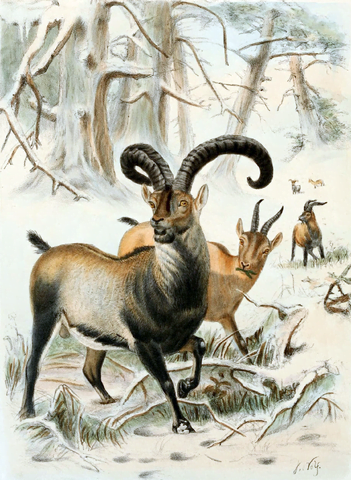 It is still unknown why the Pyrenean ibex went extinct, however, it is thought to have been caused by hunting and competition with domesticated animals for food. The last* Pyrenean ibex was found dead on January 6, 2000. *In 2003, scientists were able to create a clone of the Pyrenean ibex using DNA from frozen tissue, making it the first species to become “de-extinct”. Unfortunately, the cloned ibex died a few minutes later due to lung complications, thus, making it the first de-extinct animal to become extinct again. 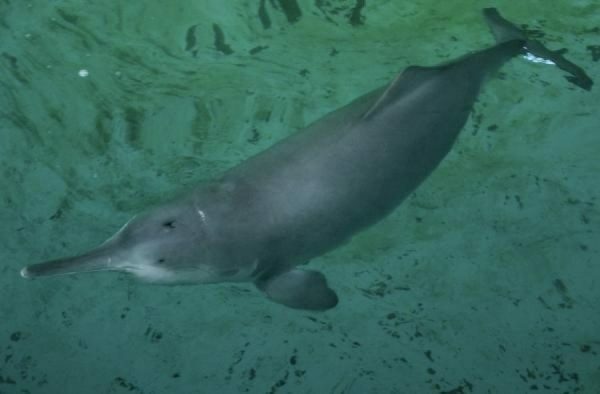 Nicknamed, “Goddess of the Yangtze,” the Baiji was a river dolphin that lived only in the Yangtze River in China. The population of Baiji dolphins gradually decreased as China industrialized and used the Yangtze River for fishing, transportation, and hydroelectricity (dams). A search for the Baiji in 2006 failed to find any specimens. The Goddess of the Yangtze was then declared extinct, or functionally extinct (meaning that even if a few are left, they won’t be able to save the species from extinction in the near future). The Baiji is the first dolphin to become extinct because of human actions. The Pinta Island Tortoise was a species of Galapagos Tortoise native to Pinta Island in Ecuador, and could live to over 100 years old. The species was assumed to be extinct in the mid-1900s, but a single male was discovered on the island in 1971. He was nicknamed “Lonesome George”. 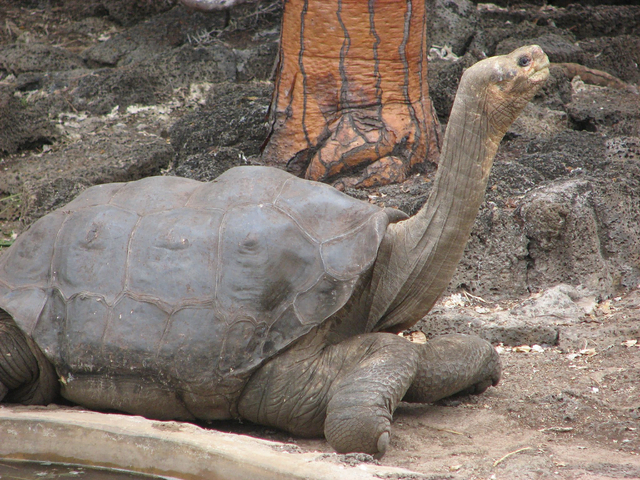 Unfortunately, George died on June 24, 2012 of heart failure, leaving the Pinta Island Tortoise extinct. Scientists were able to find 17 first-generation hybrids of the Pinta Island Tortoise on Isabela Island in November 2012. This leads to hopes that the Pinta Island Tortoise may still live in small numbers on Isabela Island. Thanks for reading the entire article! I hope these extinct creatures inspire you to work harder to keep the animals that aren’t yet extinct stay that way! Please do me a favour and share this article with your friends to educate them about extinct animals. 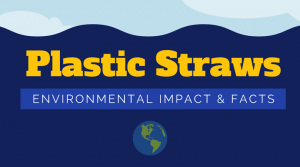 Also, sign up for our email newsletter below to get updated whenever a new article is posted (scroll below the share buttons and you’ll find a subscribe box).